Make your home feel a lot more complete by introducing this wonderful Silver Jasper 3 Shade Pendant Light. 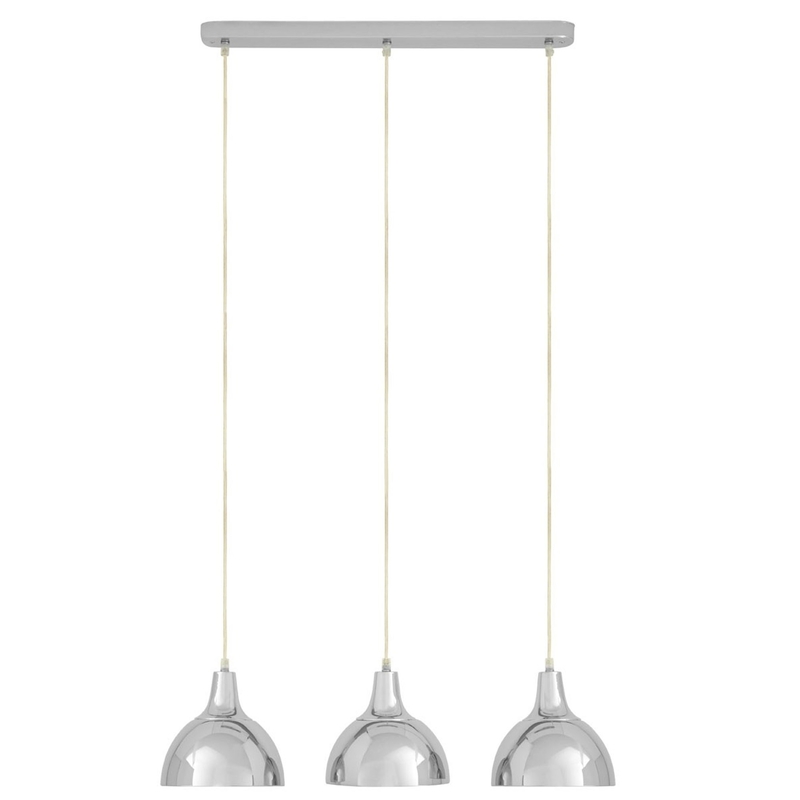 This pendant light includes 3 shades that are sure to stand out and impress, whilst tying any room together nicely. This beautiful pendant light is created from metal and has been given a very modern silver colour.